Great Space, Views, And Fantastic Amenities! 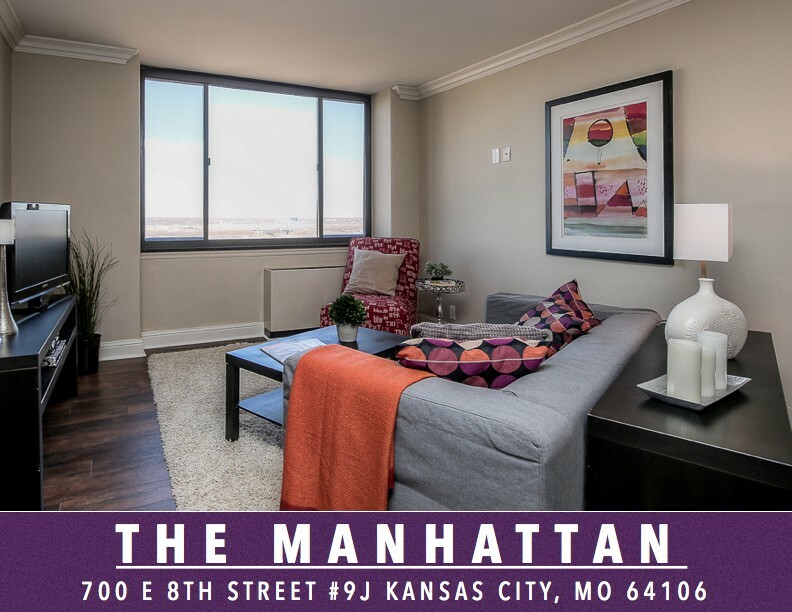 You Will Love This Stylish Corner Condo Featuring Brand New 5” Dark Plank Floors, 2 Parking Spots, Paid Utilities, And Resort Style Amenities. Filled With Light The Open Design Offers A Living/Dining Combo With Northwest Views And A Modern Kitchen Equipped With Stainless Steel Appliances, Large Gas Range, Gorgeous Granite Counter Tops, Breakfast Island, Built-In Wine Rack, And An Abundance Of Cherry Wood Cabinetry. Nice Sized Master With Generous Closet Space And Ensuite Plus A Second Bedroom With Its Own Spacious Bathroom. Contact Us To Take The First Step Towards LIVING And PLAYING Downtown.